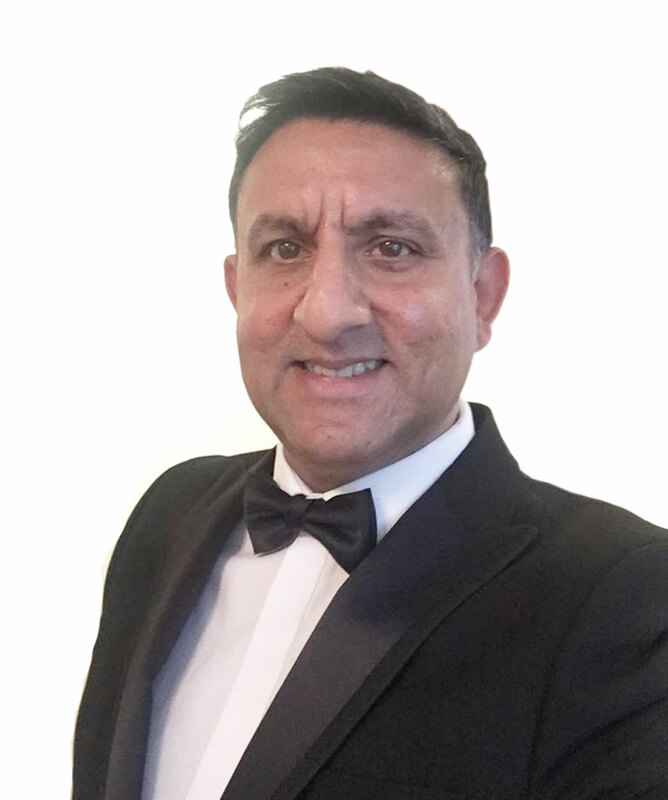 Sunil has spent over 20 years working in steel trading, having spent the majority of his career working for London based Balli Steel, Sunil’s knowledge and contacts in the Middle East and African markets are second-to-none. As one of the first to enter the West African market, establishing a steel stock holding facilities in the ports Senegal & Ghana, it could be said that he forged the way for more conservative followers. Sunil’s focus still remains on the MENA region, leveraging his long established relationships to import and export material from the African and Middle Eastern markets.